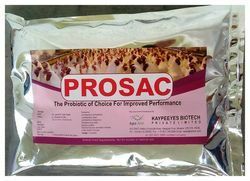 Prosac contains a combination of colony forming lactic acid bacteria, bacillus and yeast. 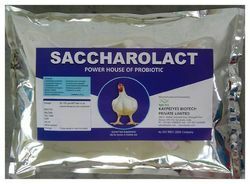 Saccharolact contains a combination of colony forming lactic acid bacteria, bacillus and yeast. Looking for Probiotics for poultry ?